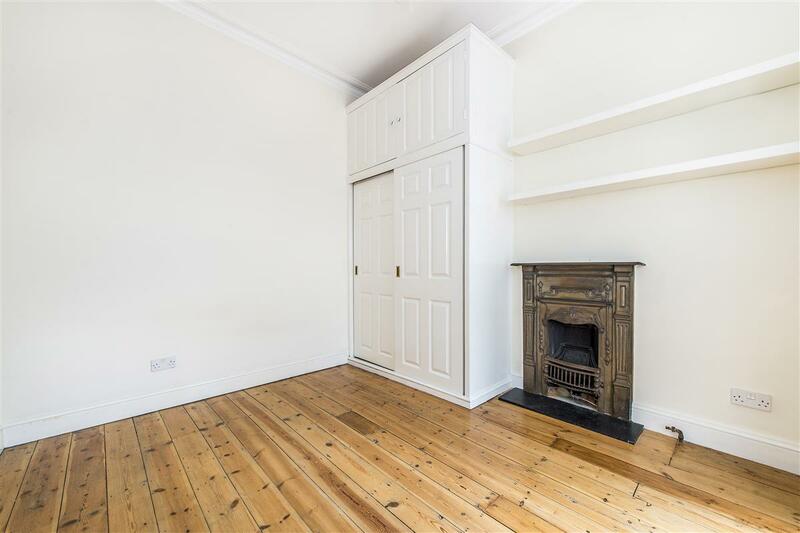 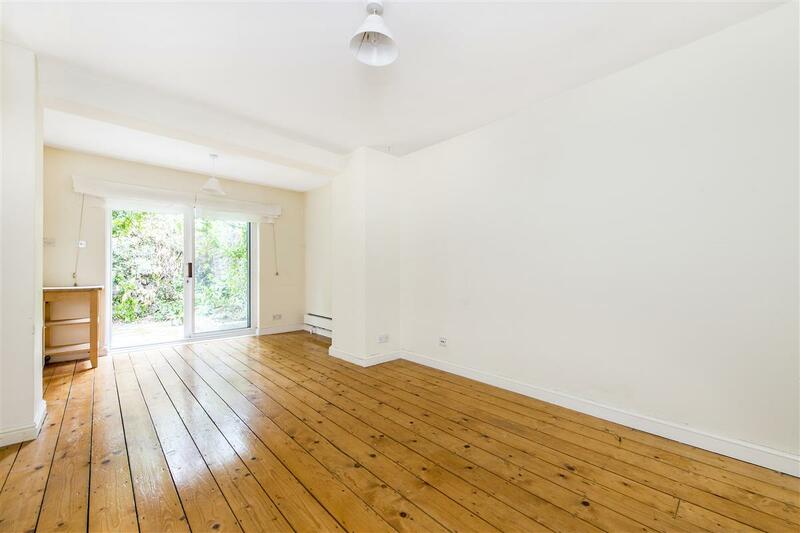 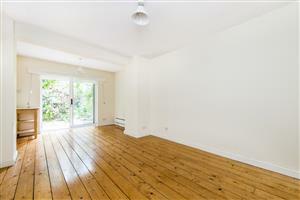 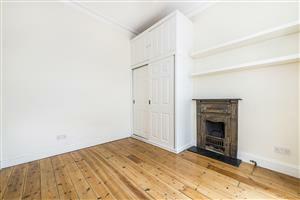 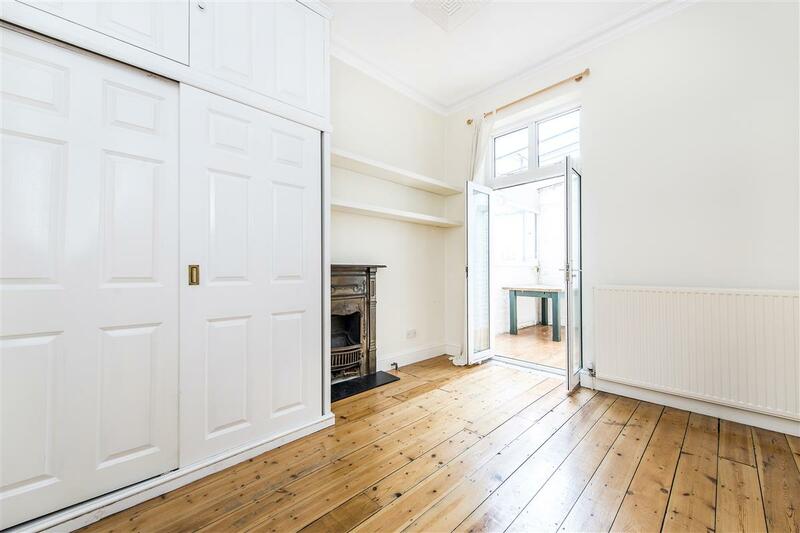 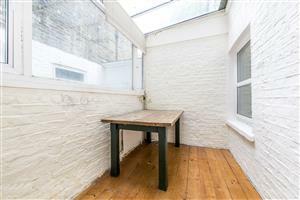 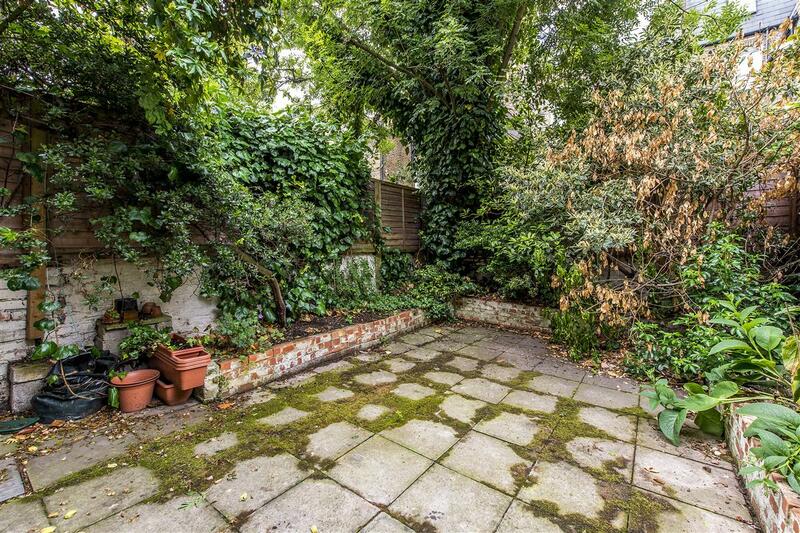 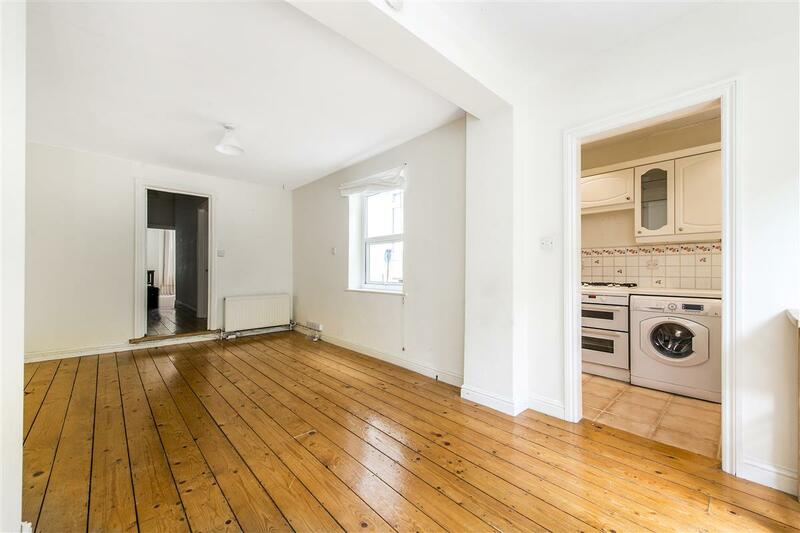 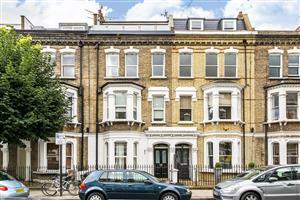 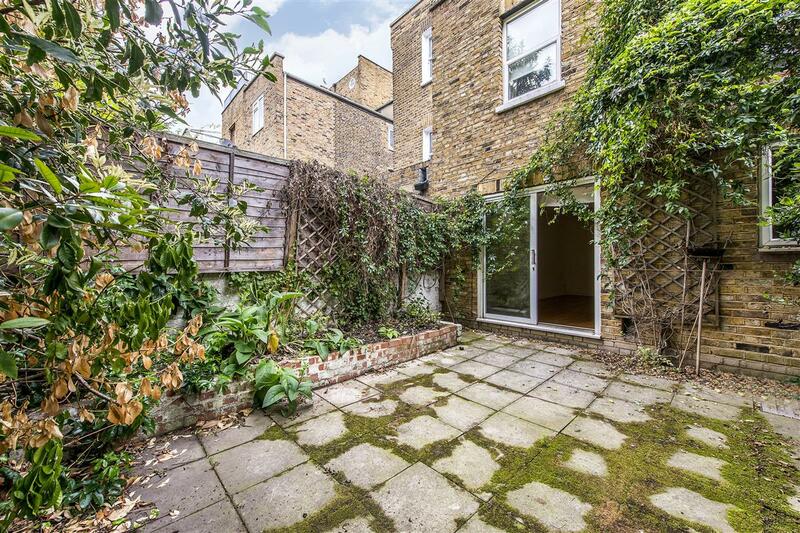 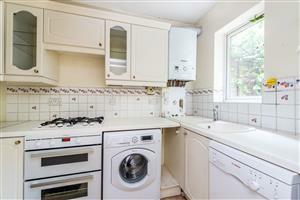 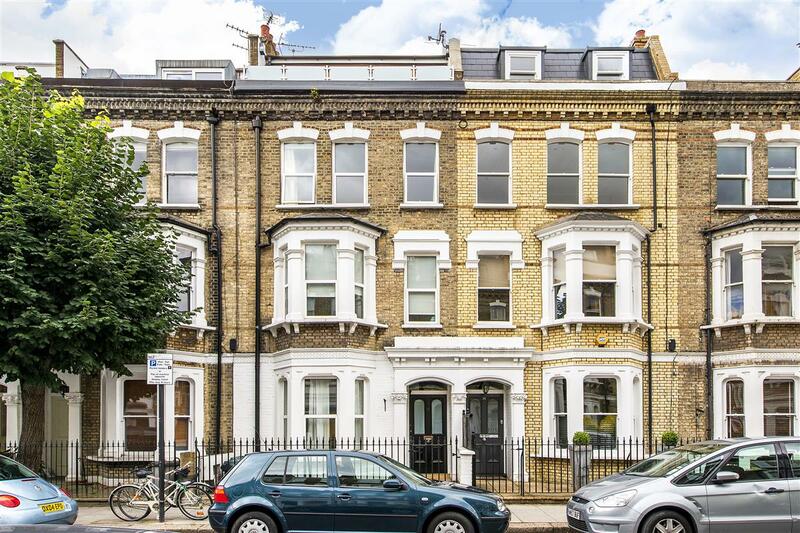 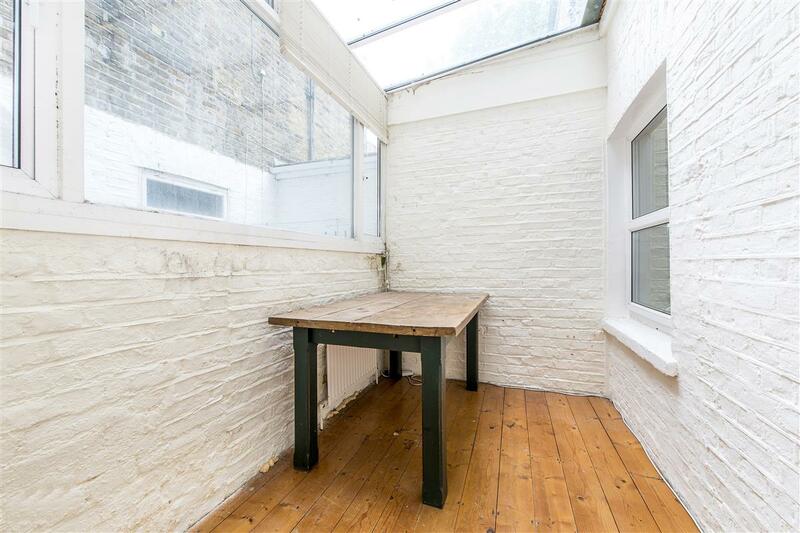 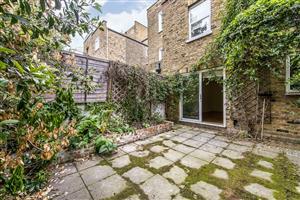 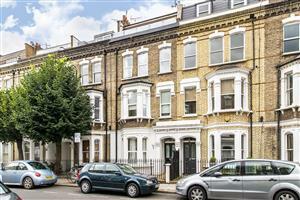 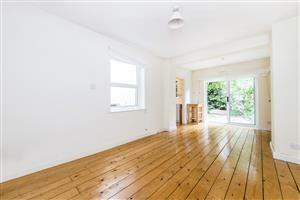 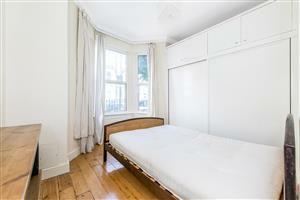 A good sized two double bedroom garden flat of circa 860 sq ft in this period conversion on Radipole Road, SW6. 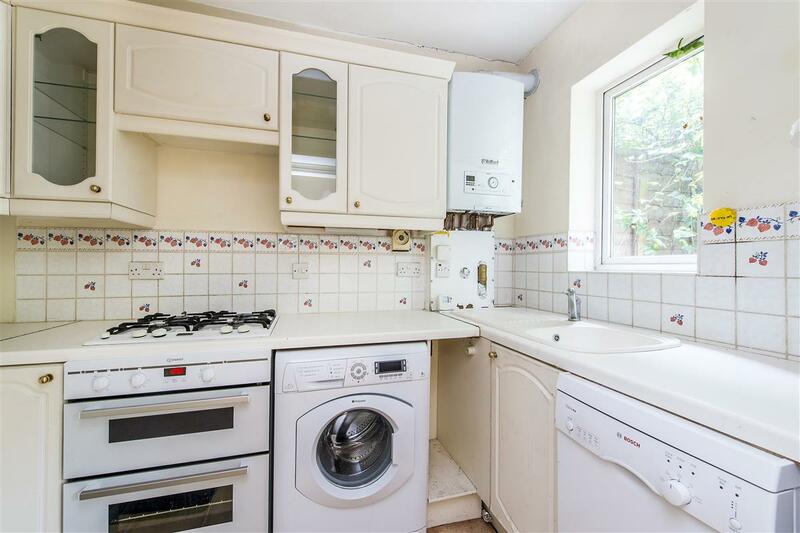 The accommodation comprises an open-plan kitchen reception room leading to a large west facing garden and two double bedrooms served by a separate bathroom (with an additional conservatory room situated off the middle bedroom). 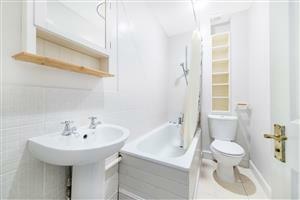 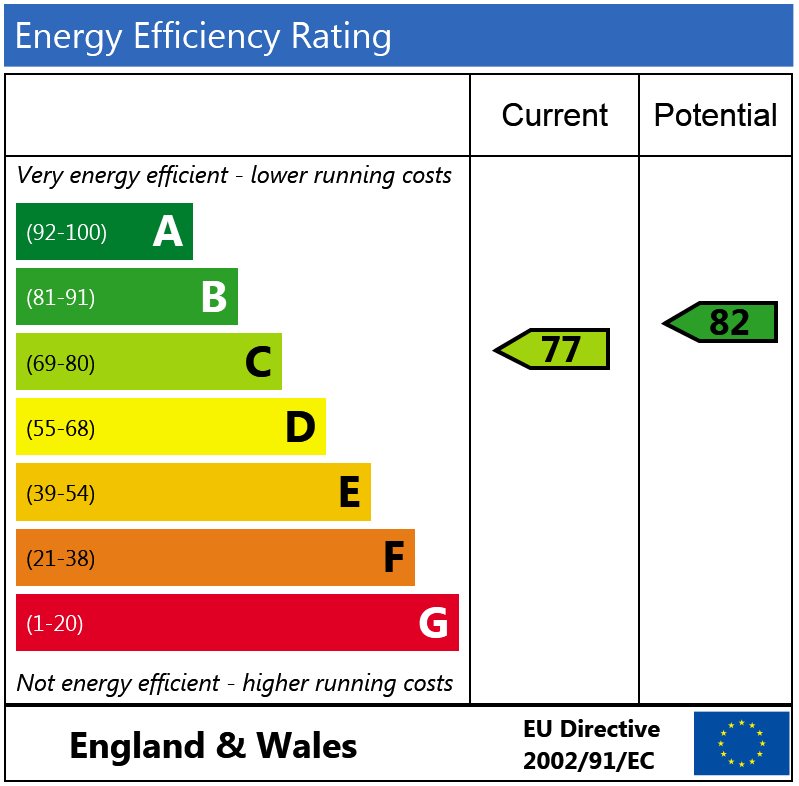 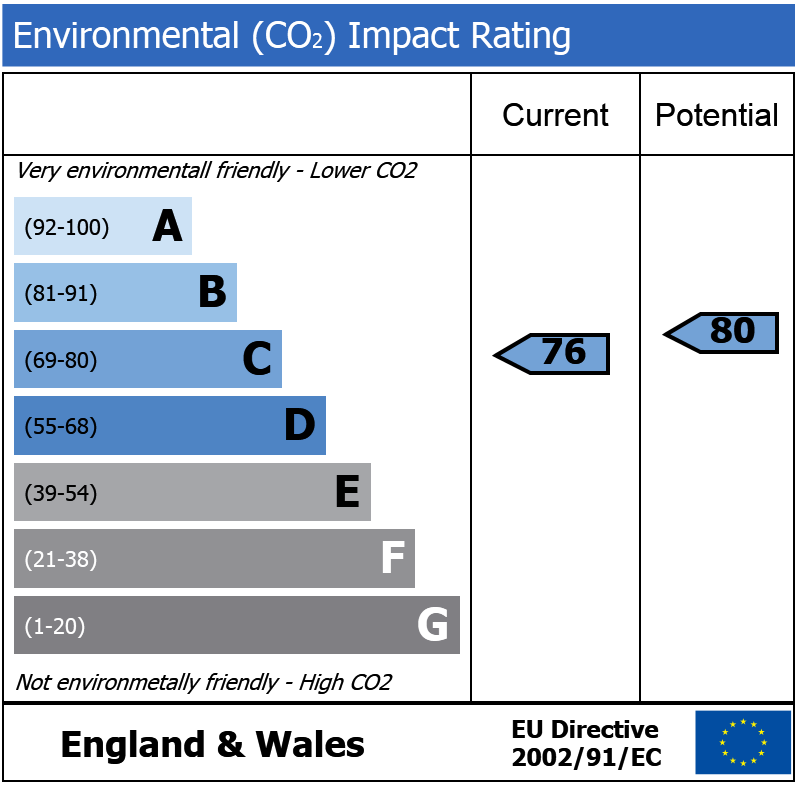 There is also the added benefit of a good-sized cellar which provides useful storage and a potential utility area. 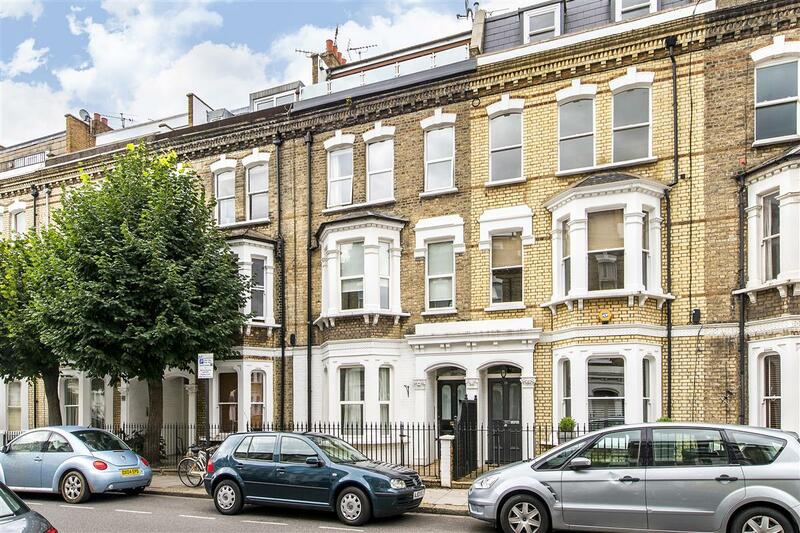 Radipole Road is a highly desirable road close to the substantial amenities of Parsons Green and Fulham Broadway.